ABB, Panasonic, Motoman & Fanuc. 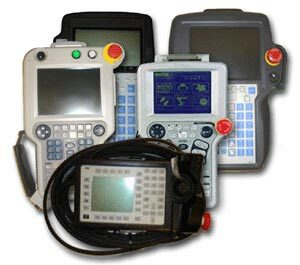 We also stock welders, cables, teach pendants and consumables. Please give us a call, we want to minimize your downtime and will ship parts same day if possible.